9mobile 1GB for N200 special offer of 3days is just like that of MTN 1GB at N200 valid for 7days. The big draw back with this offer is nothing but the SIM selectiveness.This means that only lucky SIM are eligible for the offer. 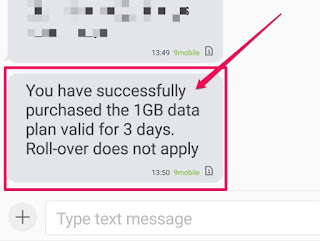 Recently we shared with you how to activate 9mobile SocialPak offer that gives subscribers 2GB worth of data for N700 to be used only on social platforms. But despite the SIM selection of the 9mobile 1GB special offer, it can be used across all web on your devices. 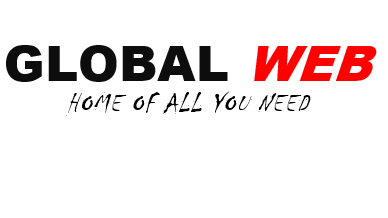 If you are eligible, it should be successfully otherwise you will be notified of ineligibility. To check your data balance, simply dial *228#. This offer has been has been available since around 2018 when it was unvail as Ramadan Special Offer because it was during Ramadan period. As at then all etisalat customers are eligible. 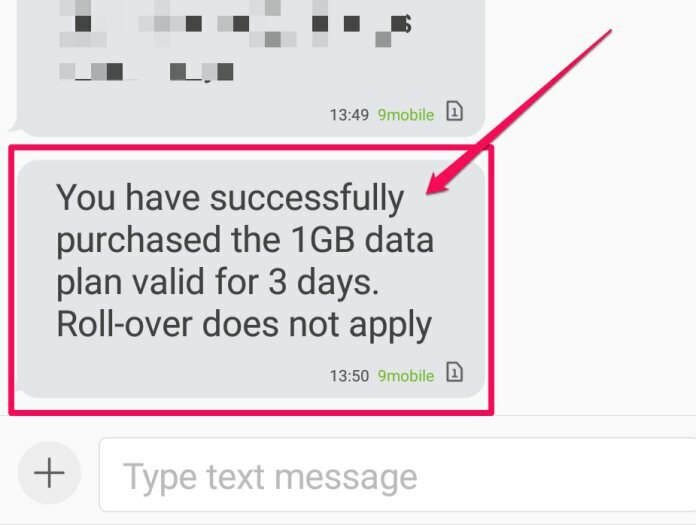 According to some observation by gadgetsdish bloggers, if you receive not eligible, try it again on weekends as they test and believes new 9mobile customers do get eligible on weekends. "With my observation above, you can see that the non eligible users can enjoy the offer on weekends which is to say that they will be eligible starting from Saturday to purchase the data while old eligible users can enjoy the offer any day, any time in the week."